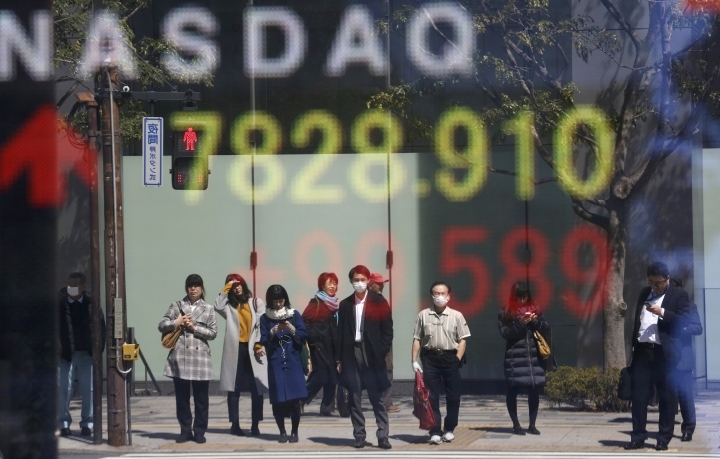 BEIJING — Asian stock prices followed Wall Street higher on Tuesday on encouraging global economic data. Benchmarks in Shanghai, Tokyo and Seoul all advanced. Oil prices advanced again, adding to Monday's big gains. 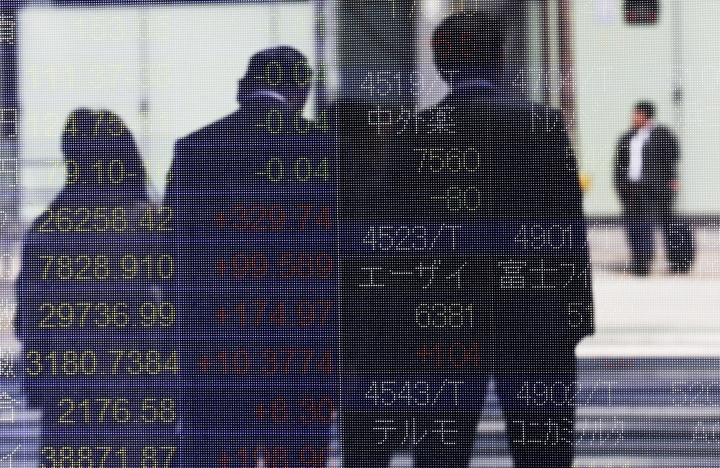 The Shanghai Composite index rose 0.2% to 3,177.60 points while Tokyo's Nikkei 225 gained 0.2% to 21,555.60. 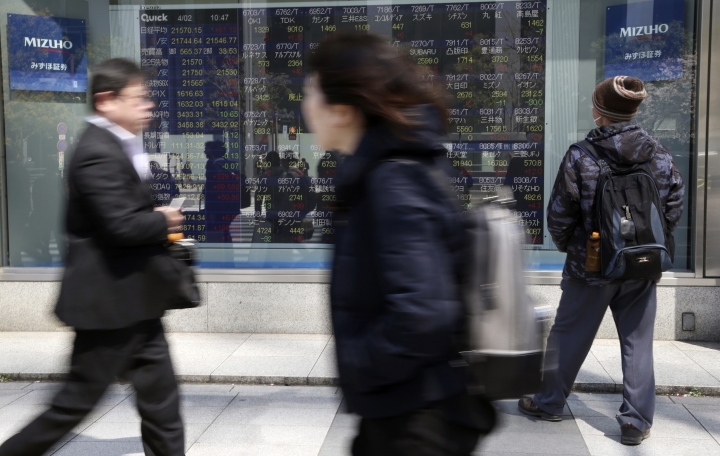 Hong Kong's Hang Seng was 0.2% higher at 29,626.04 and Seoul's Kospi advanced 0.2% to 2,173.65. Sydney's S&P-ASX 200 added 0.8% to 6,264.10. Benchmarks in Taiwan, New Zealand and Southeast Asia also rose. On Wall Street, the benchmark Standard & Poor's 500 index rose Monday for a third day, advancing 1.2% to 2,867.19. BREXIT: Legislators rejected four proposed alternatives to Britain's separation from the European Union that would have softened or halted the departure. With 12 days until the U.K. must come up with a new plan or crash out of the trade bloc in chaos, the House of Commons threw out options designed to replace Prime Minister Theresa May's thrice-rejected deal. The result leaves May facing difficult choices including calling a possible snap election to shake up Parliament. KEEBLER SALE: Kellogg Co. agreed to sell brands including Keebler and Famous Amos cookies to Italian confectioner Ferrero SpA, best known for making Nutella. The price of $1.3 billion is about $2.6 billion less than Kellogg paid for Keebler 17 years ago. The value of household names like Keebler has deteriorated as families turn to food and snack alternatives that are thought to be healthier. The sale includes Kellogg's fruit-flavored snack, pie crust and ice cream cone businesses. 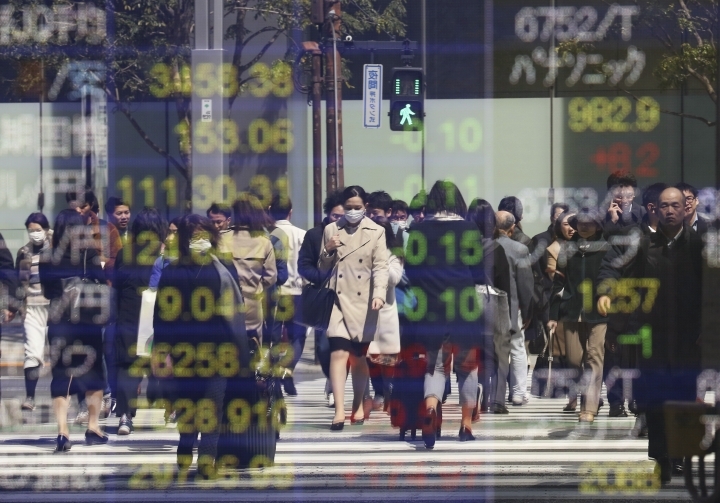 CURRENCY: The dollar edged higher to 111.36 yen from Monday's 111.35 yen. The euro declined to $1.1201 from $1.1213.